 Impact Angel Fund is a venture capital fund with over 30 private investors from eight counties and matching funds from the Ohio Third Frontier Program. We invest in early-stage technology companies in our region and throughout Ohio. Invest in five to six companies. Negotiate sidecar investment option for members and others. Focus on long term capital gains. Unique or breakthrough ideas with barriers to entry. Entrepreneurs who are flexible, have proven capabilities, have skin in the game, and have high ambitions. Marketing and sales skills in taking new technologies into new markets are particularly valued. Exit potential. Entrepreneurs must demonstrate how they plan to position the company to be acquired or achieve an initial public offering. Impact Angel Fund is a venture capital fund with over 30 private investors from eight counties and matching funds from the Ohio Third Frontier Program. We will invest in early-stage technology companies in our region and throughout Ohio. Entrepreneurs seeking funding should register using the JumpStart Entrepreneurial Network Application Form prior to contacting us. Key to our investment thesis is backing entrepreneurs focused on breakthrough, market-driven technologies that are likely to create high-growth companies in Ohio, with a preference towards companies in our 10 county area. Regular meetings of entire group to hear pitches, to review recommendations, to enter into due diligence, and to make investment decisions. Sub-group meetings to meet with and screen candidate companies. Investors perform due diligence, mentor, executives and serve on boards of directors. We invest in multiple industries per guidelines set by the ODOD Third Frontier. Ideally we strive for a balance across the following four general industry sectors: (1) BioTech/Healthcare, (2) IT/Electronics/Sensors/Controls, (3) Advanced Materials/Alternative Energy, and (4) Consumer and Business Services. Investors perform due diligence, mentor executives and serve on boards of directors. 32 investors that represent eight counties in East Central Ohio. Earn a return on investment. Create new companies in our own "backyard".